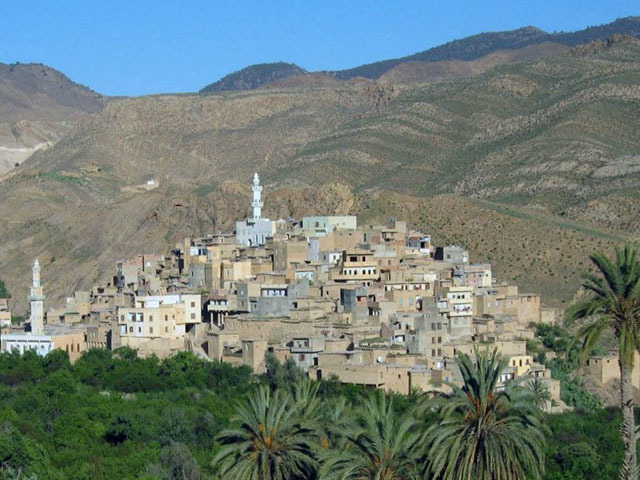 Menaa is a town located in Batna Province in north-eastern Algeria. It was founded during the Roman period in the 2nd century AD. 4.2 average based on 46 reviews.